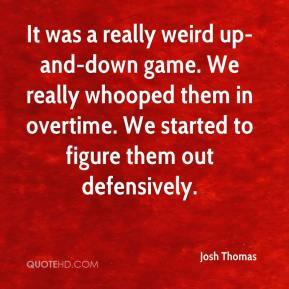 It was a really weird up-and-down game. We really whooped them in overtime. We started to figure them out defensively. 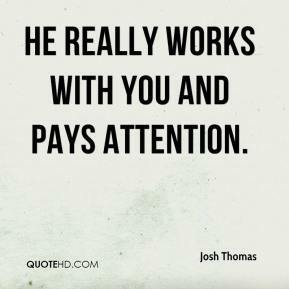 He really works with you and pays attention. 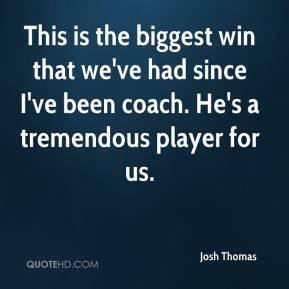 This is the biggest win that we've had since I've been coach. He's a tremendous player for us. We beat La Costa Canyon. That was nice because we're going there next year. Look at historical prices. 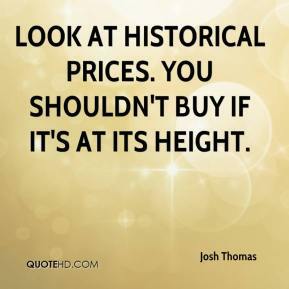 You shouldn't buy if it's at its height. 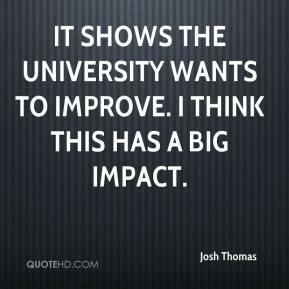 It shows the university wants to improve. I think this has a big impact. 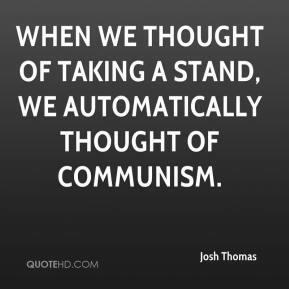 When we thought of taking a stand, we automatically thought of communism.